Penguin Party free slot machine is a game based on adorable penguin and it is developed under Casino Technology. The background of this game is tropical island which can be Hawaii or even other sunny paradise that take place on white and long sandy beaches. The background look vast and it is full of sand near a calm and blue ocean. There are some giant seashells and palm trees which stand in such peaceful background. Atmosphere in this place is relaxed and it makes a beautiful background of the game. The music is based on traditional Hawaiian music which is relaxing and quiet. It can fit perfectly in the setting of Penguin party which gives it the best atmosphere to play in. The game is a standard game based on 20 paylines with 5 reels. To play, the player should start by setting the coin value using the right red button found at the reels. 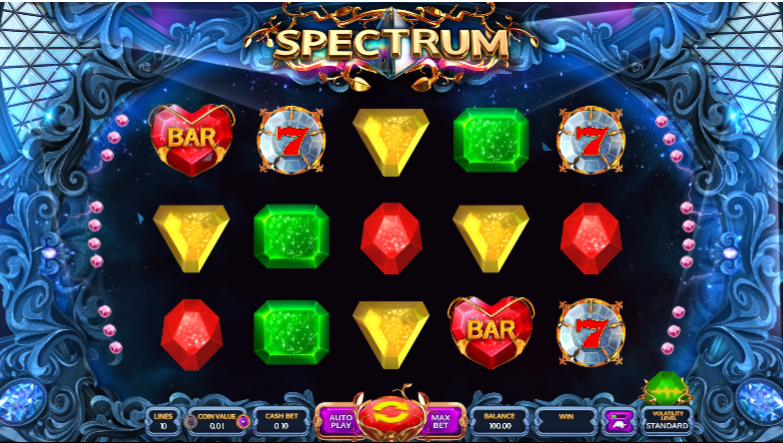 The maximum coins to set for each line is 25 coins on 20 paylines which means that a player can play with 500 coins. To win, the player should have a combination of the winning symbol starting at the left towards the right. The game has nine basic symbols at the paytable. They start with an Ace, King, Queen and a Jack. They are common but also low paying. They do appear frequently at the reels. Other symbols are shark, a seal, killer whale, colorful jellyfish and Tuna fish. There are three penguins, a blue, yellow and purple one and they are all wilds. When the blue and purple penguin appears at once, then they lead to 15 free spin bonus.